Who doesn’t love food and wine? Especially in California’s beautiful Napa Valley region! 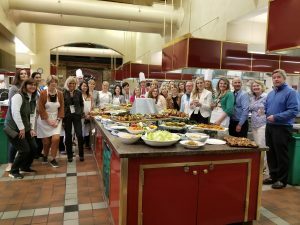 Food journalists and health influencers from across the U.S., Canada and Mexico joined researchers and industry leaders in wine country to learn about the power of peanuts at our 2018 Culinary Retreat at The Culinary Institute of America at Greystone. Attendees enjoyed healthy cooking demonstrations using a variety of peanut products with world-renowned chefs, including a hands-on cooking session where health influencers worked alongside a chef in small teams to prepare a delicious peanut-themed lunch. Participants also cracked open more information about the role peanuts play in plant-based diets, learned about peanut production, early introduction, peanut allergy guidance and the humble peanuts’ significant role in the fight against world hunger. Peanuts are more than just a tasty snack. They are also a nutrient-dense food that contains essential nutrients and bioactive compounds that can deliver important health benefits. Bioactive compounds deliver benefits beyond typical nutritional needs. They can help prevent disease, improve longevity and improve digestive, endocrine, cardiovascular, immune and nervous system functions. Peanuts contain more arginine than almost any other food. This bioactive compound aids in strengthening your immune system, regulating blood sugar, improving circulation and keeping your arteries flexible. Peanuts are a go-to food source for anyone who wants to improve overall health. Battling high cholesterol? Consuming peanuts, which are rich in monounsaturated fats, can help reduce LDL or bad cholesterol and triglyceride levels and lower your risk for heart attack and stroke. Like red wine, peanuts also contain resveratrol. This compound packs a powerful punch when it comes to decreasing inflammation, warding off arthritis pain, reducing your risk of developing cardiovascular disease and blocking the growth of cancer cells. Peanuts sometimes get a bad rap for being high in fat, but not all fats are created equal. So, when it comes to snacking, peanuts are actually a good addition to a healthy diet.  Purdue University Department of Nutrition Science Professor and Researcher Dr. Rick Mattes spoke to health influencers about the discrimination of peanuts and the danger of losing an opportunity to capitalize on healthy snacking. He further explained that while a bias may exist, it’s not based on science. There are many desirable properties of peanuts as a snack. They are convenient, affordable and palatable. The fiber in peanuts can also suppress hunger, and make you feel full longer. Snacking on peanuts can also prevent late-day cravings. Still not convinced that peanuts are a superfood? Visit our YouTube channel to watch presentations from our 2018 Culinary Retreat. This program was made possible by educational grants from The Peanut Institute and the National Peanut Board.